Designed for martial artists from all backgrounds committed to perfecting the state of fitness, mindfulness and spiritual health through consistent solo practice. 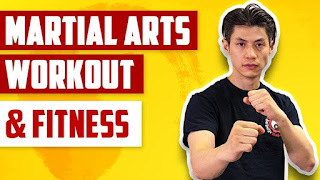 The goal of this course is to provide a holistic curriculum of foundational strength and fitness training techniques for the traditional martial arts student. 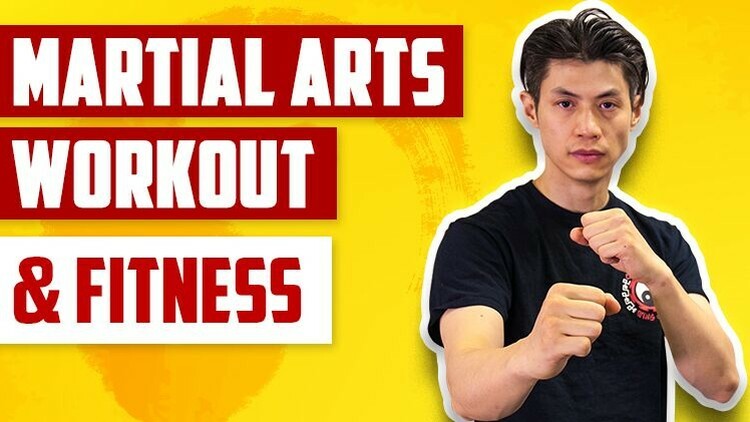 By following this course, students will be able to develop their own training solo circuits to fit their unique goals as a martial artist. +100 videos fitness lessons for martial artists to get started. Community of fellow martial artists who are there to push you. For anybody who wants to know something about how to defend themselves.